Chelsea are on the hunt for a new technical director following the departure of Michael Emenalo, who this week decided to his seven-year spell at the club. 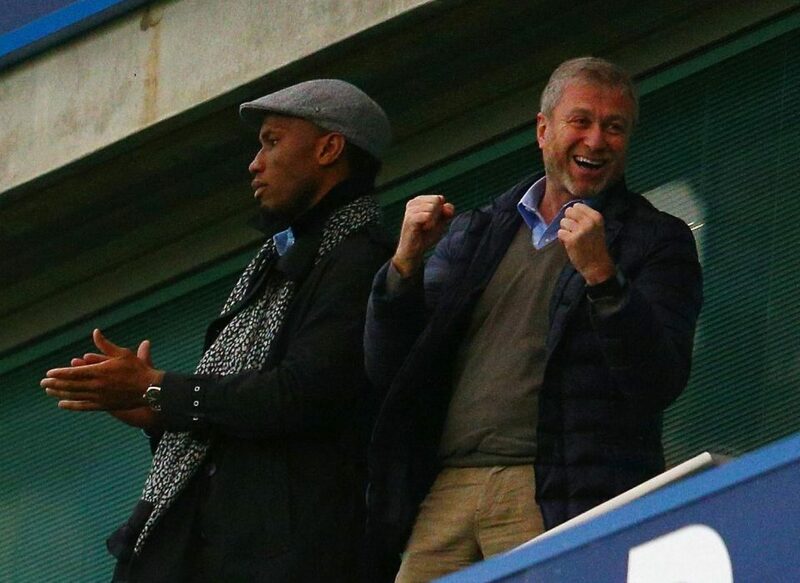 And according to The Telegraph, Chelsea owner Roman Abramovich could look to bring Drogba back to the club as Emenalo's replacement. The 39-year-old joined United Soccer League outfit Phoenix Rising as player-owner earlier this year with the view of moving into a sporting director role once he retires. Drogba has had two previous spells at Stamford Bridge as a player, winning 14 honours including four Premier League titles and the Champions League. The former Ivory Coast international admitted earlier this year that he hopes to return to Chelsea at some point in his career. "Chelsea is my home," Drogba told Sky Sports when asked about a potential Stamford Bridge return. "So even if I travel, at the end of the day you always come back home. And I hope one day I will come back home." When asked if he's been in contact with Conte, the striker added: "Yes, I've spoke with him many times. "I played against him when he was at Juventus, so he remembers me. We spoke many times and he's really doing a good job."